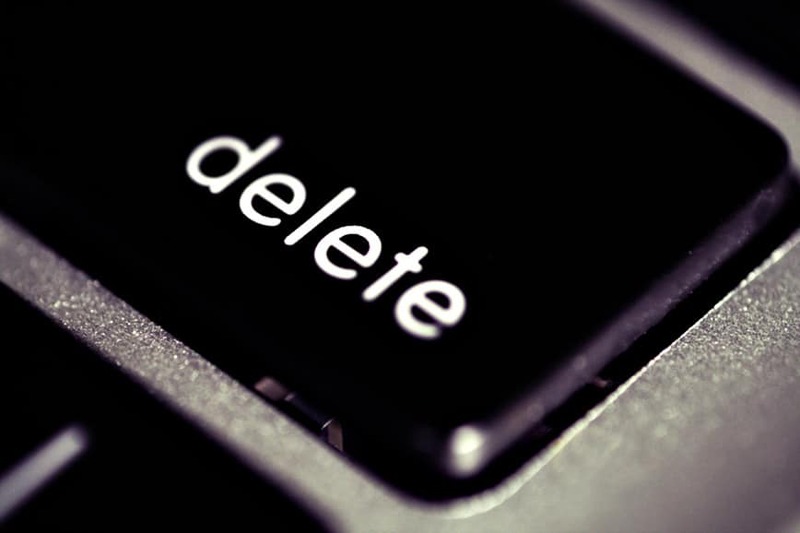 UK Justice Minister: "There Is No Right To Be Forgotten"
The UK’s Justice Minister Simon Hughes argued in a House of Lords select committee that the European Court of Justice has created a system not unlike to Communist China’s web censorship. The recent ruling has forced Google – against the companies will – to implement the ability for users to request content relating to them is remove from Google’s European results. Lib Dem minister Simon Hughes also went on to state that in UK law there is in fact no right to be forgotten. There are countless situations were it is in the public interest for content to be retained. It is rare to find ourselves in agreement with the present government, however the minister has numerous valid points. To look at the issue from an SEO point of view, if Google continue to allow content to be so easily removed there could be a potential negative SEO risk. Competitors could remove articles from third party websites, or in the worst case scenario hit key pages. Search Candy provide content marketing, social media and SEO services in the UK and internationally.